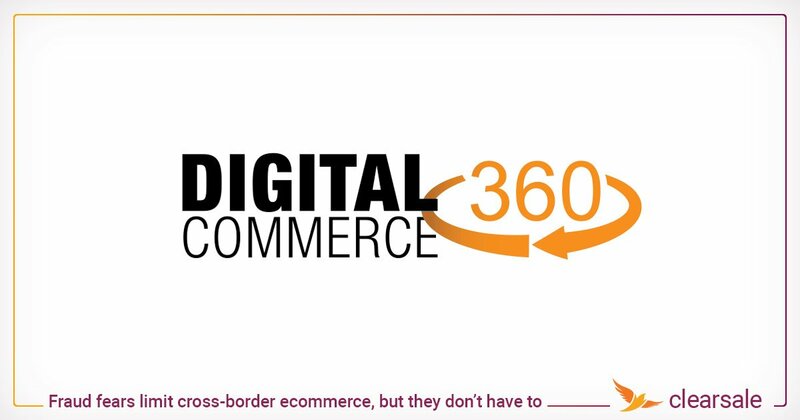 Online commerce is booming — which is good news for those who are starting or running a small business online. Millennials made more than half their purchases online in 2016, and that percentage will probably grow as brick-and-mortar retailers close more locations. Young consumers aren’t the only ones flocking to online sellers. Professional fraudsters also target online and mobile channels for card-not-present (CNP) fraud. 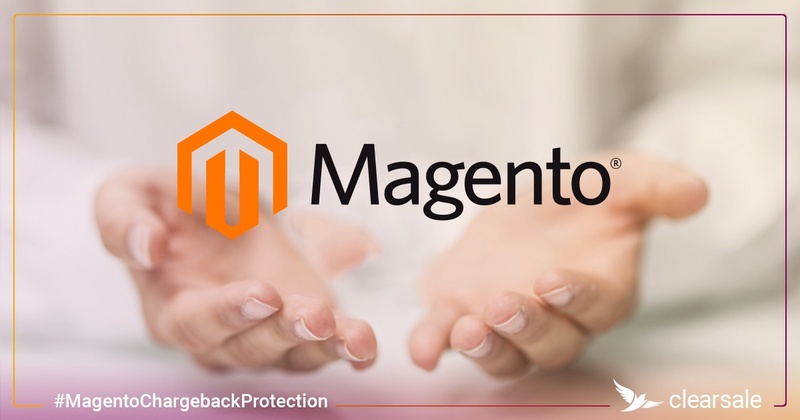 Magento and other e-commerce platforms help their clients by offering integration with third-party fraud-prevention solutions to stop fraud and reduce expensive chargebacks. If you’re starting an online store with Magento — or already have a store you want to protect better — here’s what to know about choosing fraud screening tools. 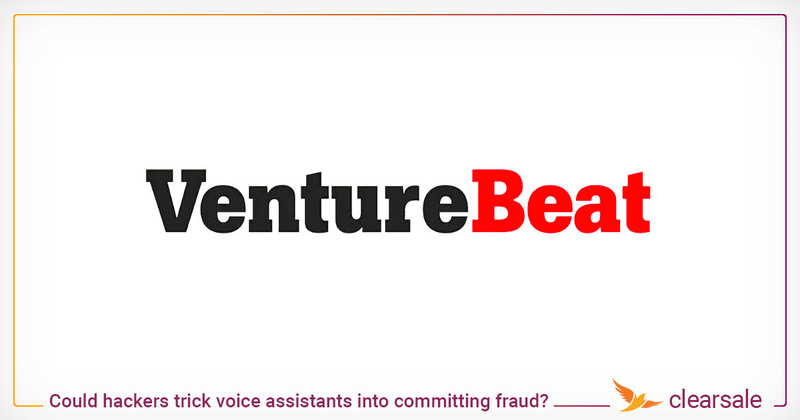 Many new online sellers mistakenly think they’re too small or unknown to be fraud targets. But fraudsters know new stores often lack comprehensive fraud protection, making them easy targets for card-not-present fraud. While small-business owners are learning the basics — like what is a chargeback on a credit card, fraudsters may already be inflicting chargebacks, usually in two ways. This happens when thieves make small purchases to test stolen card data or make increasingly larger purchases to test credit limits. Fraudsters often target small stores for card testing because they assume there won’t be proper data-entry and fraud controls in place to spot large numbers of attempts to place orders during short amounts of time. Once the criminals have validated the card information, they can move on to larger fraudulent orders. These fraudulent orders are often placed for items with high resale value, such as designer clothing, accessories and jewelry. 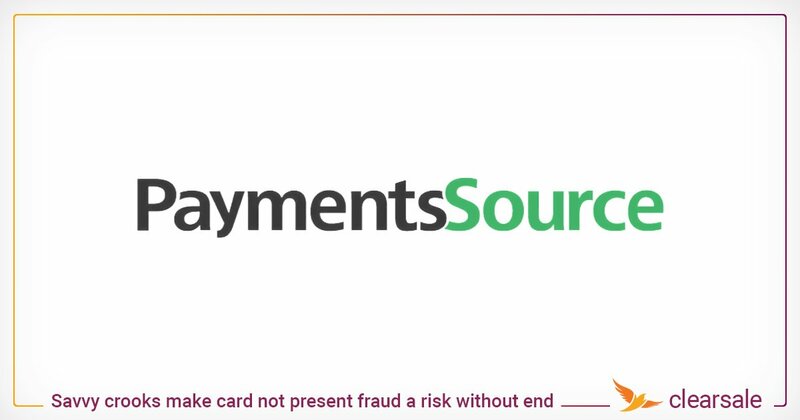 When the real cardholder disputes the fraudulent charges — either the small card-testing transactions or the larger orders of goods to resell — the seller faces a potential chargeback. With each confirmed chargeback, businesses lose the revenue from the sale, lose any shipped merchandise and face a chargeback fee from the bank. If the number of chargebacks rises too high or too fast, online retailers may pay higher payment-processing fees or lose their merchant accounts on short notice. 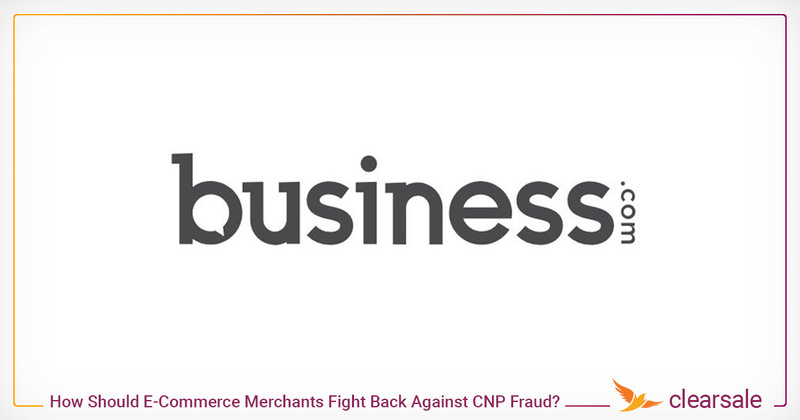 To prevent these outcomes, owners of even brand-new and small online stores should protect their businesses with robust CNP fraud prevention tools. Full chargeback protection so that if any fraudulent chargebacks slip through, the fraud-prevention provider — not the retailer — covers the cost. Scalable protection that keeps pace with overall order volume growth and with sales peaks during the holiday season and flash sales. Up-to-date protection against constantly evolving fraud methods. Customized protection based on industries, markets and customer behavior. Manual, expert screening of all flagged transactions to reduce false declines and collect data to further tailor the fraud screening process. Complete coverage of CNP orders placed online, via mobile or over the phone. 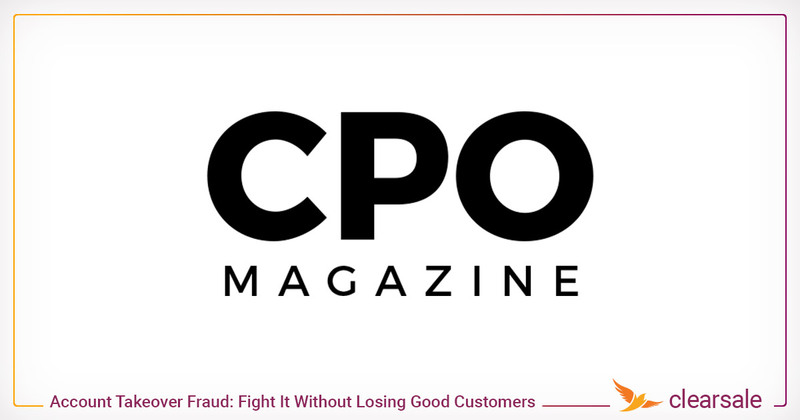 By starting out with comprehensive fraud protection, e-commerce businesses are free to grow while avoiding chargebacks, maintaining a low-risk rating with payment processors and building strong relationships with good customers. 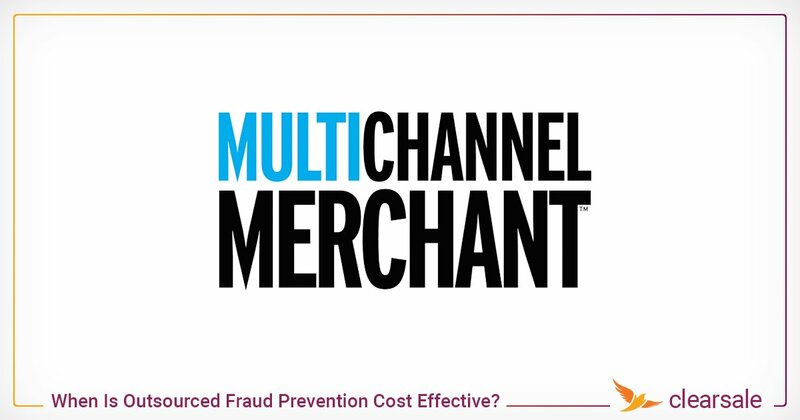 By outsourcing fraud prevention to a third-party team of experts, online retailers can keep their focus where it needs to be: growing their business. 1. Find the plugin on Magento Connect for the chosen fraud-prevention service. 2. After merchants have installed the extension, they’ll enable the plug-in module and add account information in the store’s Magento configuration settings. 3. Monitor orders on the dashboard. A good fraud-prevention plugin’s dashboard will include data on a store’s total number of orders, order approval rate and order trends over time, giving merchants real-time information on their transaction processes. As a new business owner, your time and attention are at a premium, and the learning curve can be steep, especially with your first business. 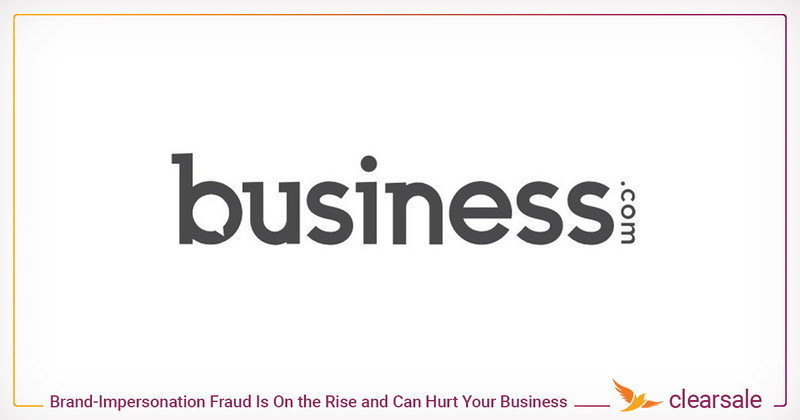 By using an established e-commerce platform and a strong fraud-prevention provider, you can focus on your core business goals, protect your revenue stream, and give your new business the best possible start.